When most people think about Florence images of famous Renaissance works of art, such as Michelangelo’s David and Botticelli’s Birth of Venus, come to mind. 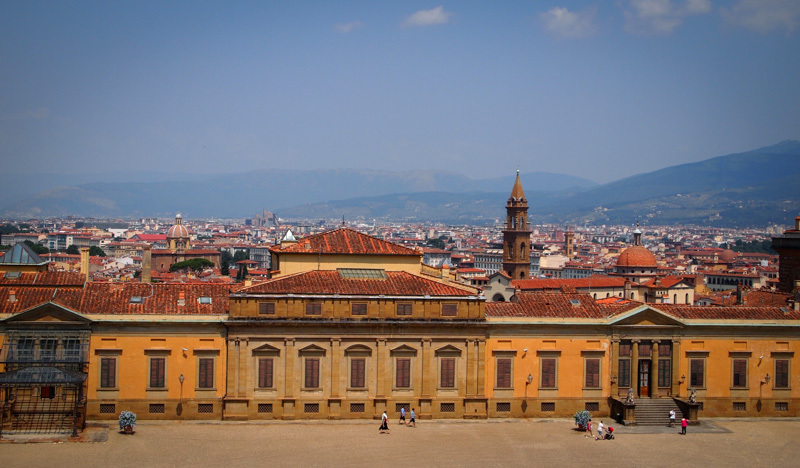 After all, Florence is commonly referred to as the birthplace of the Renaissance. The impact of the Renaissance can be seen everywhere from the buildings to the statue lined piazzas and there are endless options to discover what the Renaissance was all about. 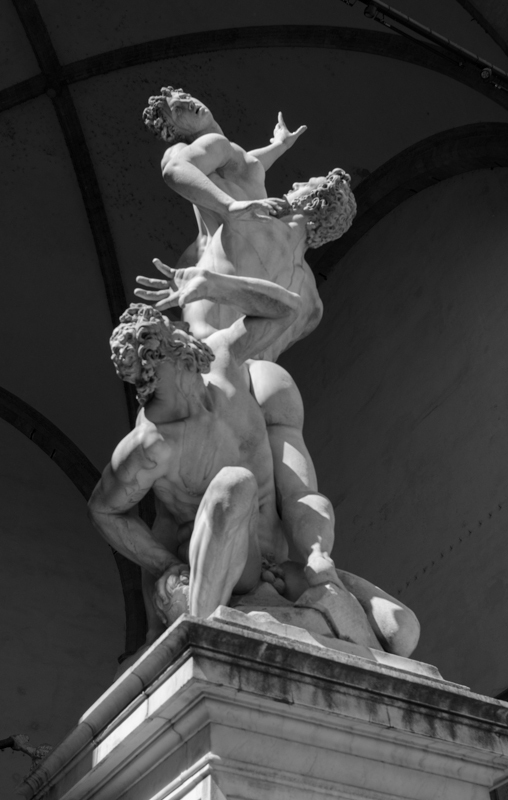 Although the museums and churches in Florence contain some famous and beautiful works of art, we found that they were not very kid friendly. Unfortunately, it seems like many of Florence’s top visitor sites are geared towards adults and not kids. 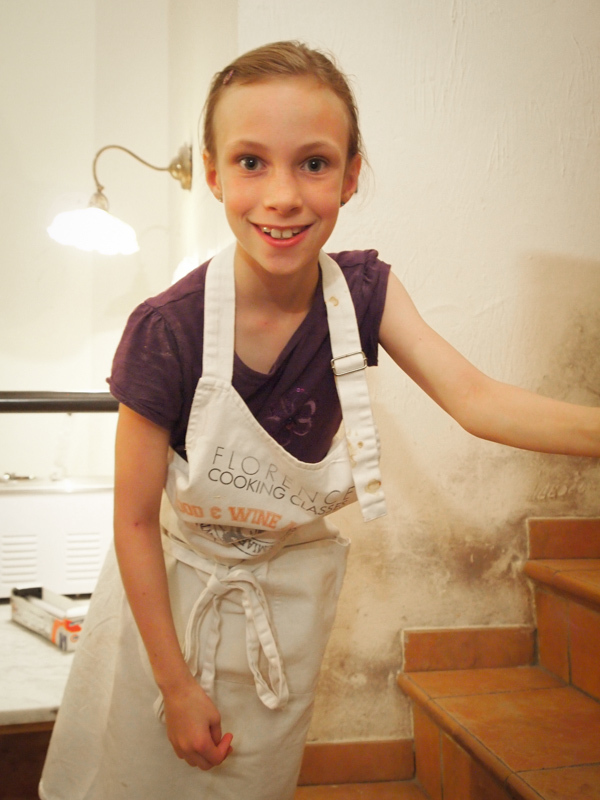 So why spend time in Florence with children? Despite the fact that many of the major top tourist attractions are geared towards adults, Florence can actually be family friendly. So I thought I might share some of the family friendly activities we found. Okay, who doesn’t love Italian cuisine? I mean REAL Italian cuisine. One of the things we enjoy about traveling is sampling the different foods of each country and learning how to make them. 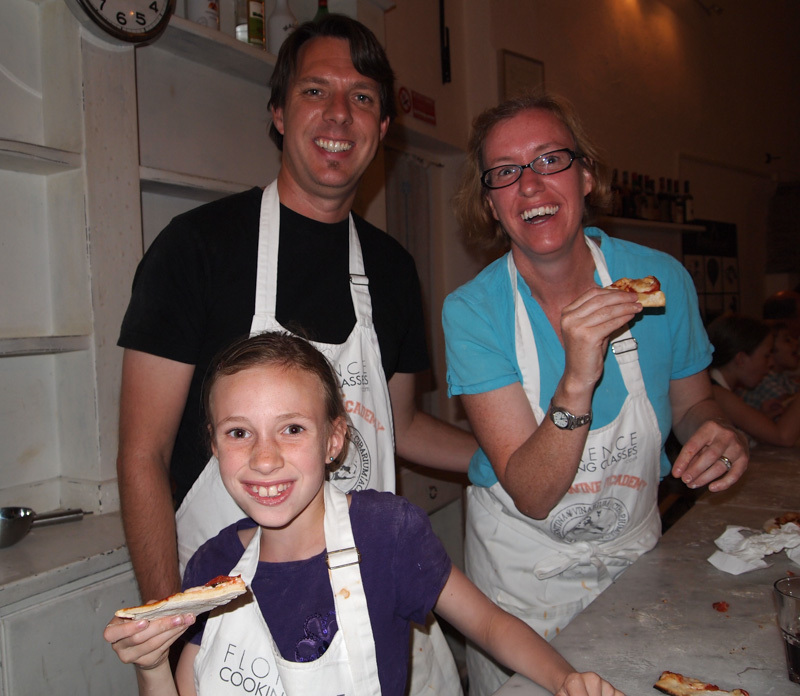 So when I saw that there were options for family cooking classes in Florence, I knew we had to do sign up for one. We decided on a Pizza and Gelato making class from Florencetown. I know you’re probably thinking why pay someone to learn how to cook pizza? 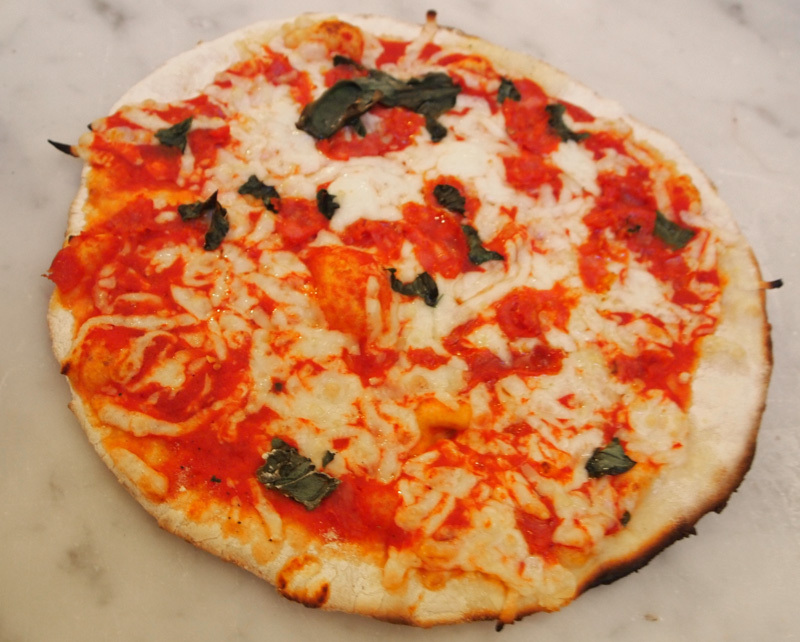 Isn’t pizza one of the easiest things to make? Even Jason was initially a little skeptical about taking a pizza cooking class, as he thought he knew everything one could possibly know about pizza. I should explain here that he worked in various pizza restaurants before and during college. But even Jason learned a few tricks to making a good pizza during the class. And the best part of the class, we got to eat what we made and wash it down with some good Italian wine. The classes can be on the pricey side, so here are a couple options to make save some money. You can get a 10% discount using Rick Steve’s Florence and Tuscany guidebook. Better yet if you have some flexibility in your schedule go to the Florencetown booth located in the Piazza della Republica and sign up for classes there. Depending on how full the class is they can offer discounts up to 50%. 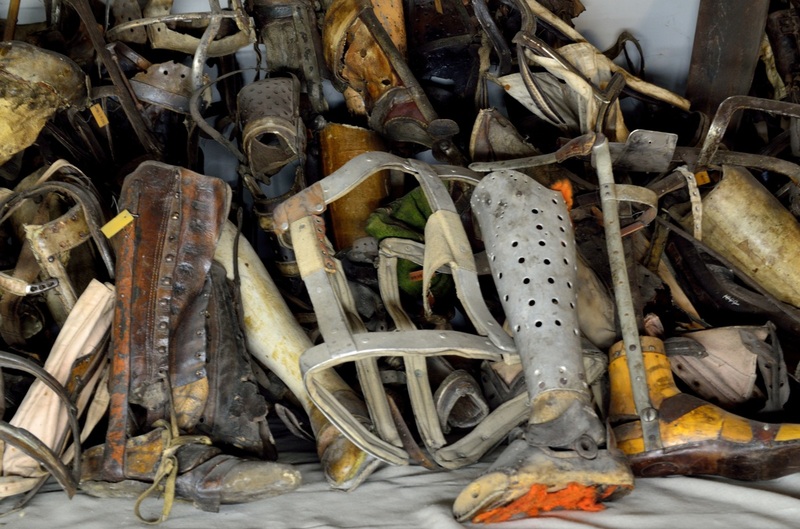 There are two activities that Sydney especially enjoys: horse riding and creating art. 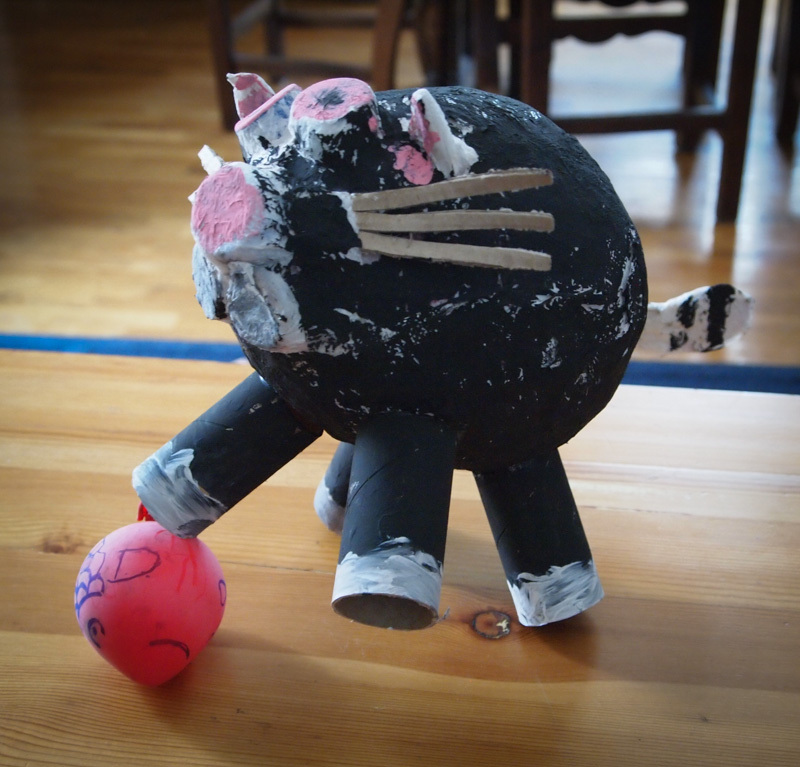 When I was looking for activities for children I came across art classes through the Accademia d’Arte Bianca Cappello. Accademia D’Arte Bianca Cappello specifically focuses on art classes for children ages 6 to 16 and during the summer they offer weeklong day art camps. During the rest of the year they offer individual classes. 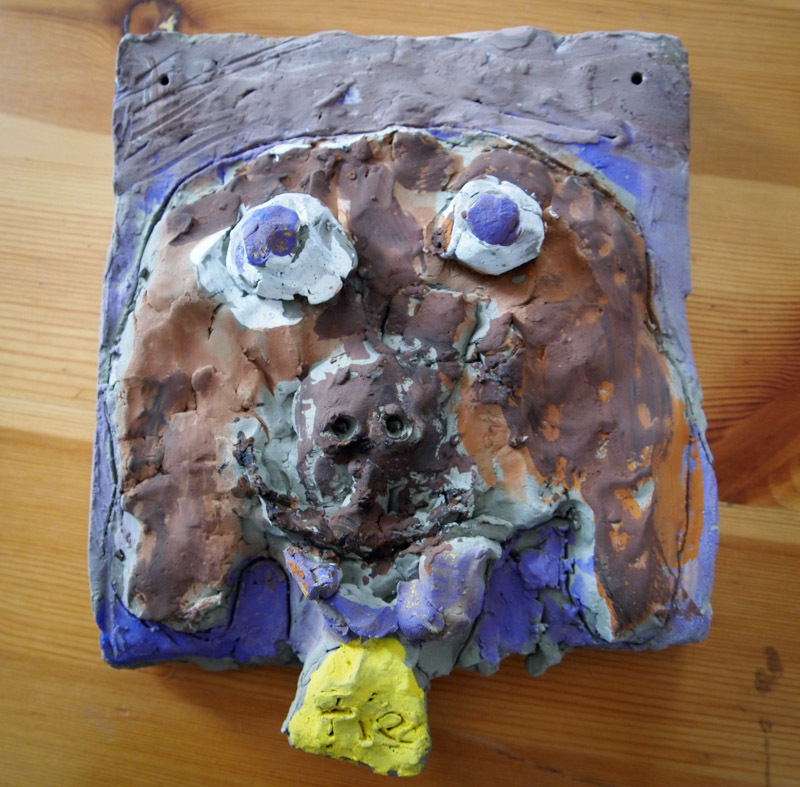 Sydney had a blast in the weeklong summer art camp, as she was able to experiment with several different types of media from clay, to paper maché, to painting. During one of the classes she made a portrait collage combining several famous portraits. On the way home she excitedly explained which artist’s portraits she used to make the collage. She was especially excited, as she has seen several of the original portraits during our travels. The instructors at the Accademia speak English, but Sydney also got to learn a little Italian along the way. Let me tell you, the weather can get REALLY hot in Florence during July and August and most places do not have air conditioning. One nice way to cool off is at the pool. There are several options for pools in Florence, but the pool we liked best was Piscina Costoli. It was family friendly with a large kid pool and an area to lounge on the grass. There are also diving boards and swimming lanes. In order to swim in the pool a swim cap must be worn, which can be purchased there. A word to the wise, ID is required to get in. We made the mistake of not bringing our ID and had to make the long hot walk back home to grab it. By the time we got back we were really ready for the pool. Did I already mention that it gets really hot in Florence in July and August? 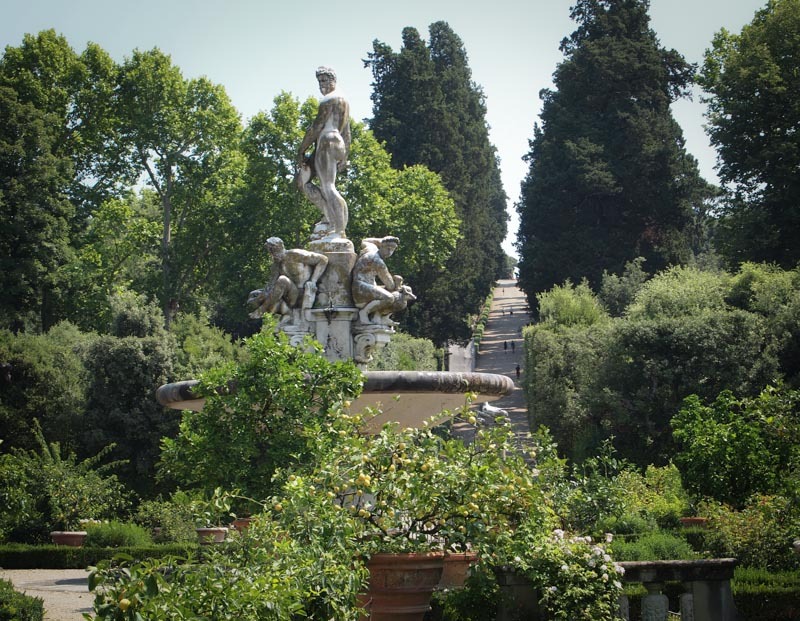 The Boboli Gardens is another great option for escaping the summer heat with its’ labyrinth of tree lined walkways and fabulous view of Florence. 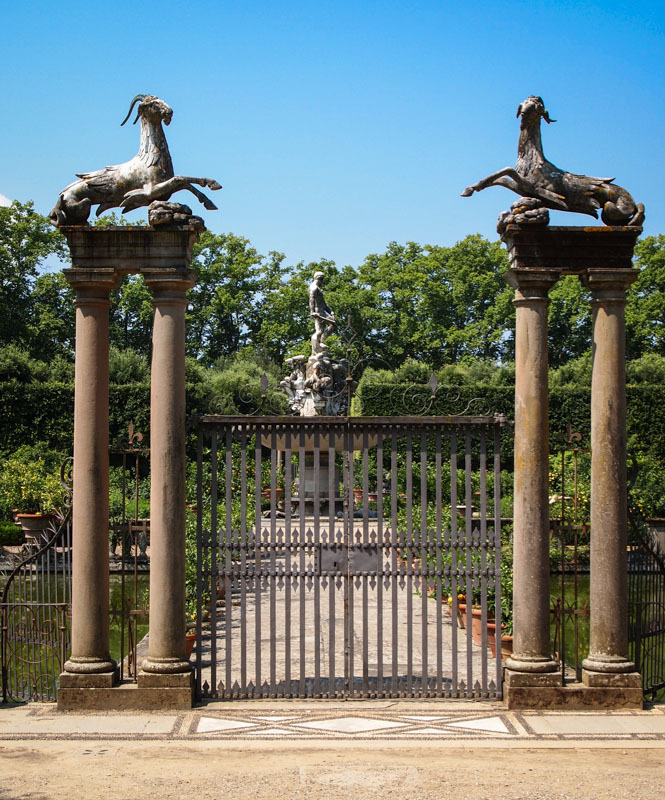 The Boboli gardens consist of over 45,000 square meters of gardens and statue-lined paths. Sydney had fun acting as our “guide” in the garden and we even didn’t get too lost! Pack a lunch, forget the map, and enjoy a leisurely afternoon in the gardens. And don’t forget the bug spray! 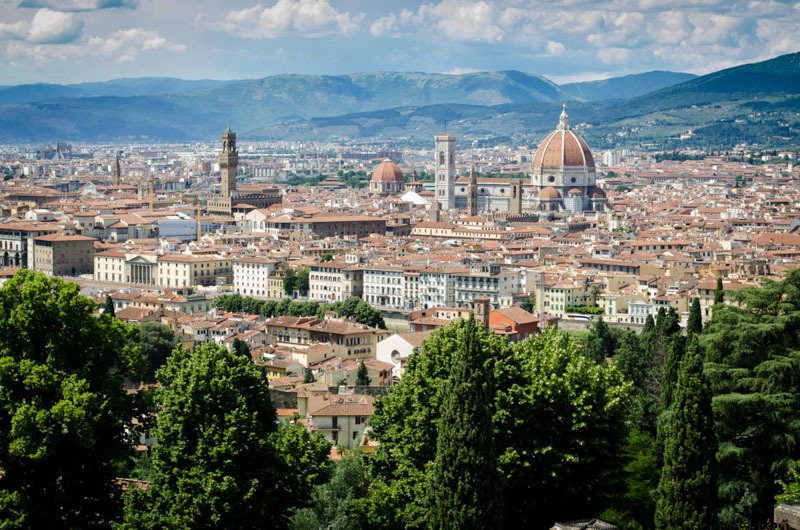 The Piazzale Michelangelo is located on a hillside towering above Florence and has some of the best views around. 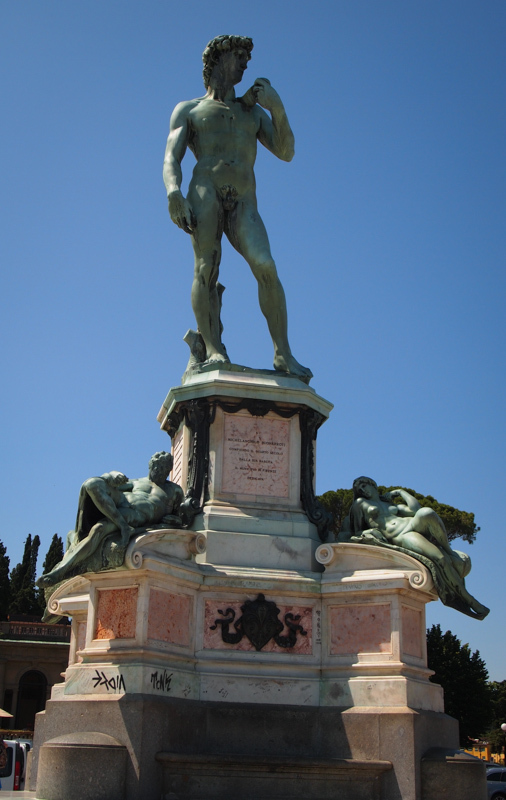 The Piazzale is dedicated to the famous Renaissance artist Michelangelo and contains a replica of one of his best-known works, the statue of David. Although the views are good during the day, it is much better to come up in the evening. 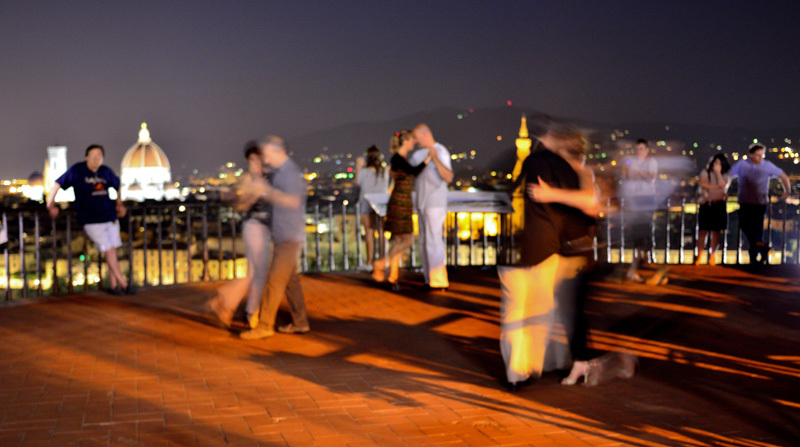 At night, Piazzale Michelangelo morphs into a festive place with kids playing, performers singing, people dancing, and the city lights of Florence twinkling below. We had a delightful night enjoying the festivities while indulging in some delicious Italian gelato. It seems like in every city we have to climb some tower or another and Florence is no exception. So when we read that we could climb to the top of Duomo we knew we had to do it. Climbing the 463 steps to the top revealed a beautiful vista of the red tiled rooftops of Florence. However, I was more impressed by the graphic frescos on the ceiling of the dome. About half way up the steps open up to a platform where we got a great view of the frescos called “Last Judgment” by Giorgio Vasari. 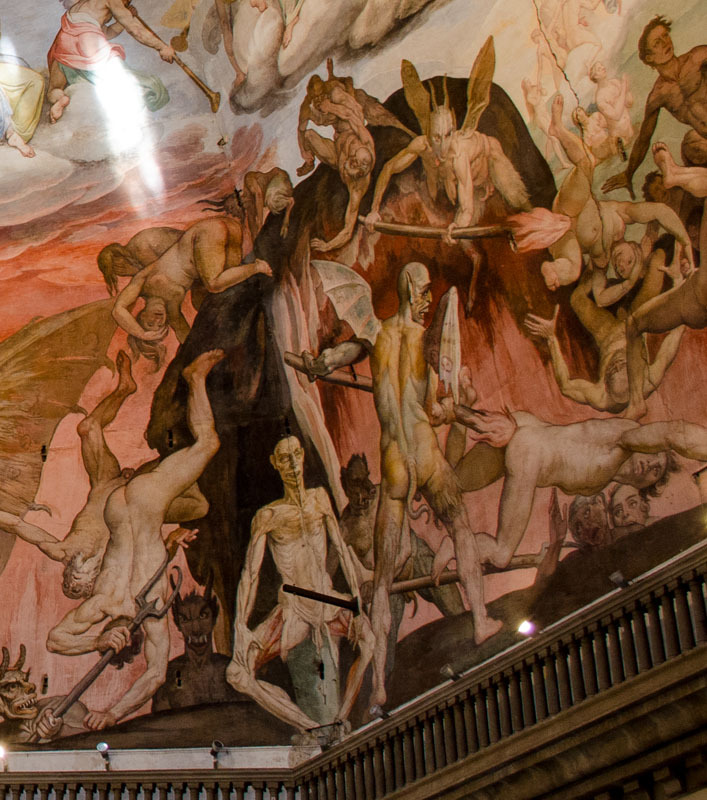 The frescos are of Heaven and Hell on Judgment day. 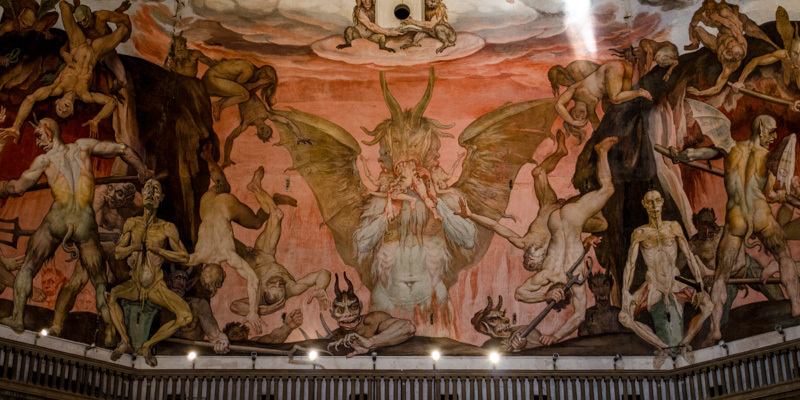 Heaven looks down on Hell, where people are being tortured in various ways including being gobbled up. It gave me pause seeing it. A word to the wise, come early if you want to climb the dome as the lines can become impressively long and waits can exceed several hours. 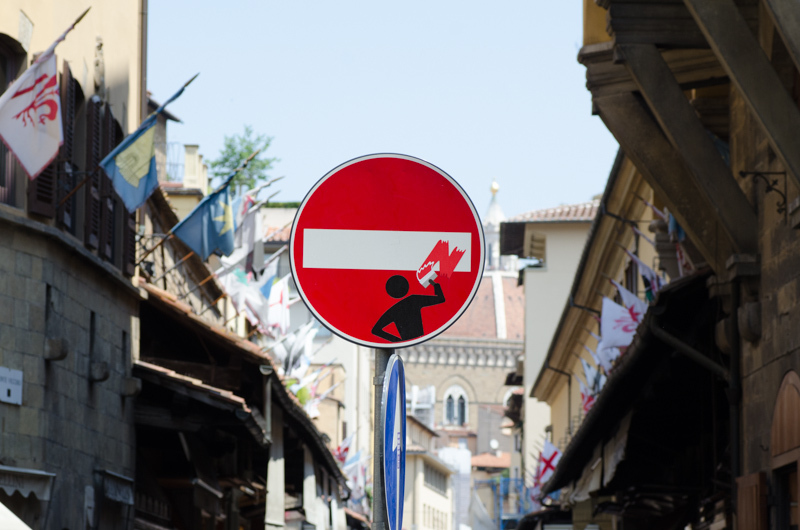 While wandering around Florence we started noticing there was something different about the street signs. The signs have been cleverly “enhanced” to make them much more interesting. 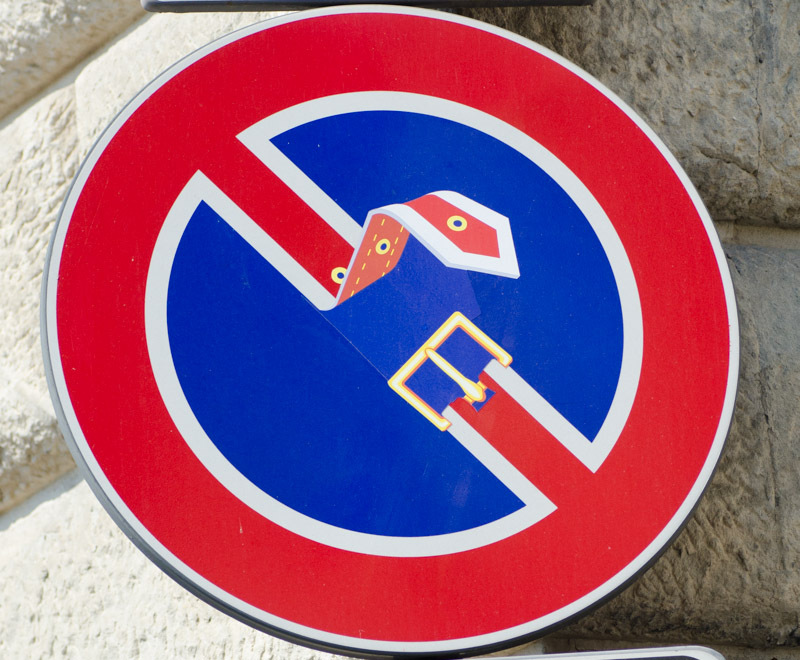 Once we noticed this, it evolved into a game to see who could find as many different signs as possible around Florence. Sydney seemed to always win. 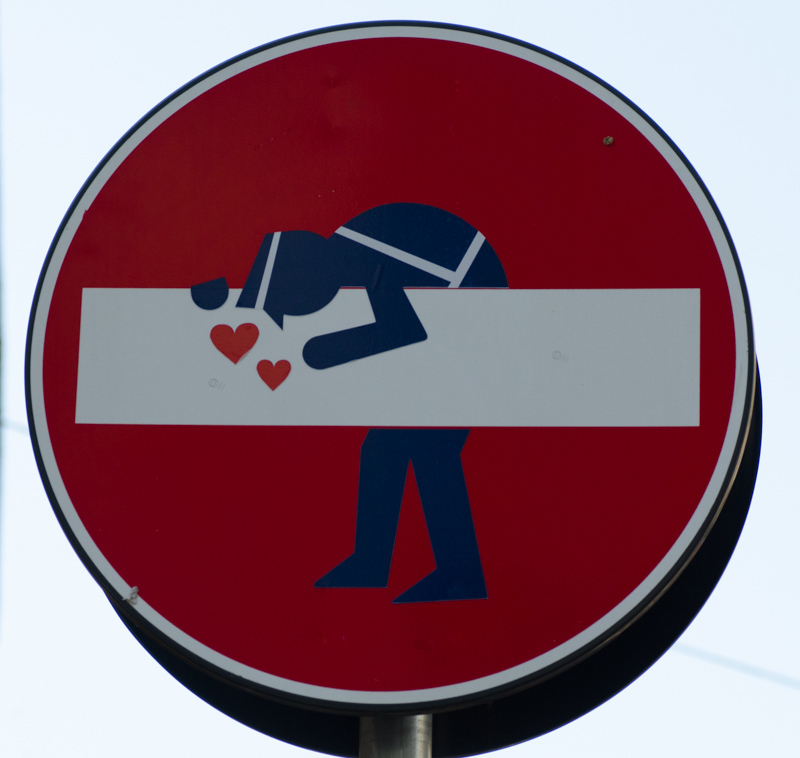 After stumbling across some stickers of these street signs, we figured out the artist is named Clet Abraham. We liked his street art so much that our laptop now has a Clet sticker adorning it. 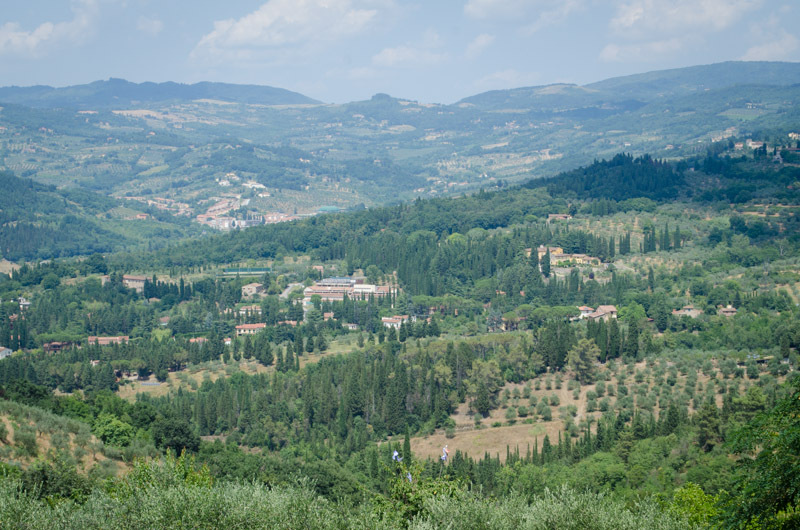 Fiesole is located on the hillside outside of Florence and is just a short bus ride from the center. Fiesole has a wonderful view of Florence and during a hot day can be a welcome break from the oppressive heat and claustrophobic crowds of Florence. Besides having some wonderful views of Florence, it also has some Roman ruins. These Roman ruins are definitely that; ruins. Despite the ruins being just ruins, they were still fun to explore and didn’t ruin our day. After exploring the ruined ruins, we headed up the hill to admire the view of Florence, which is not yet ruined. At the top of the hill, we noticed a church, also not ruined. Inside the church was a free museum with an interesting collection of Asian and Egyptian artifacts. 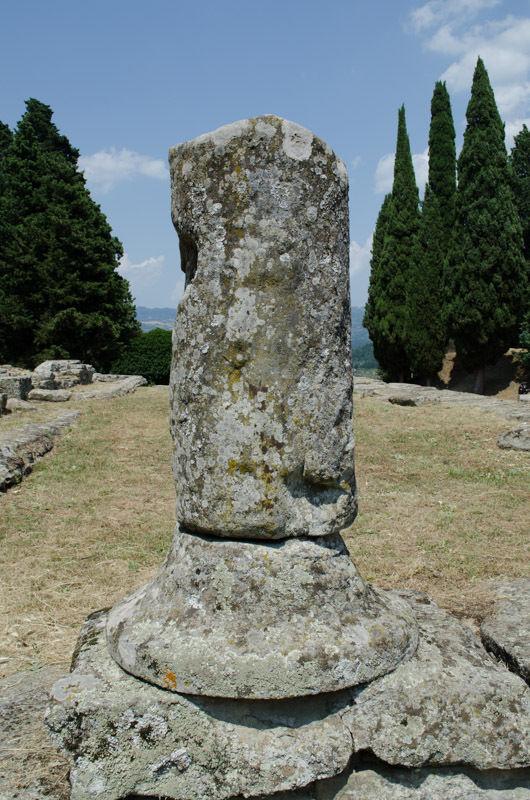 Pack a lunch and a bottle of wine and enjoy the day exploring Fiesole. To get to Fiesole from Florence, take bus #7 and get off at the last stop. 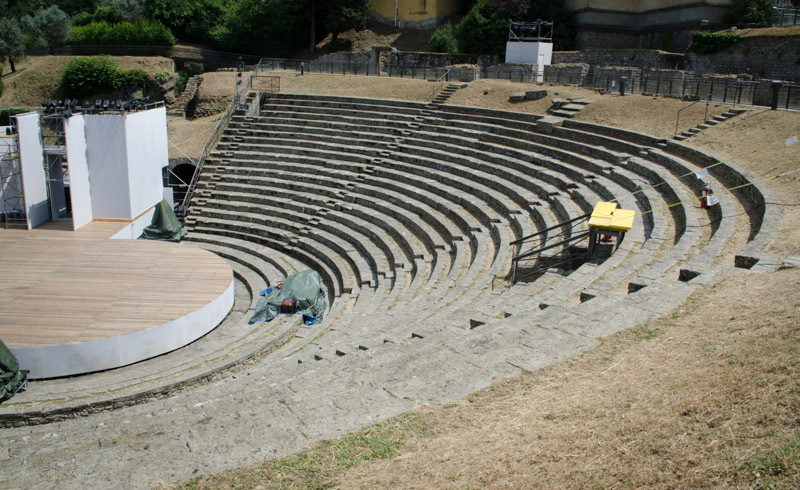 Amphitheater at Fiesole. They Still Use It Today. 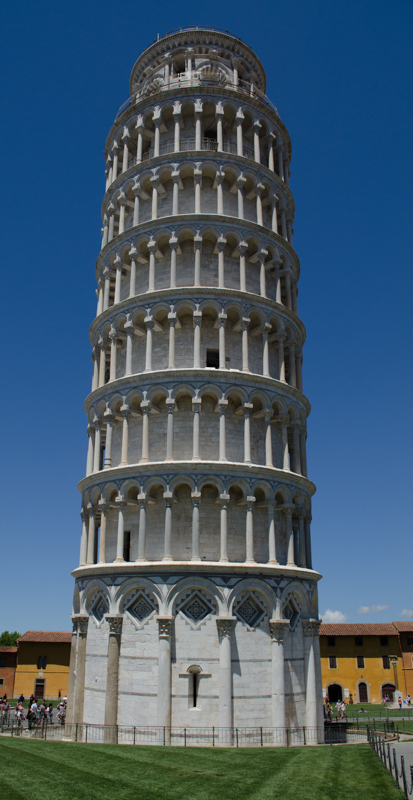 I know technically Pisa is not in Florence, but it is an easy day trip by train taking approximately 45-minutes from Florence. Like I said before, if there is a tower to be climbed we have to do it. 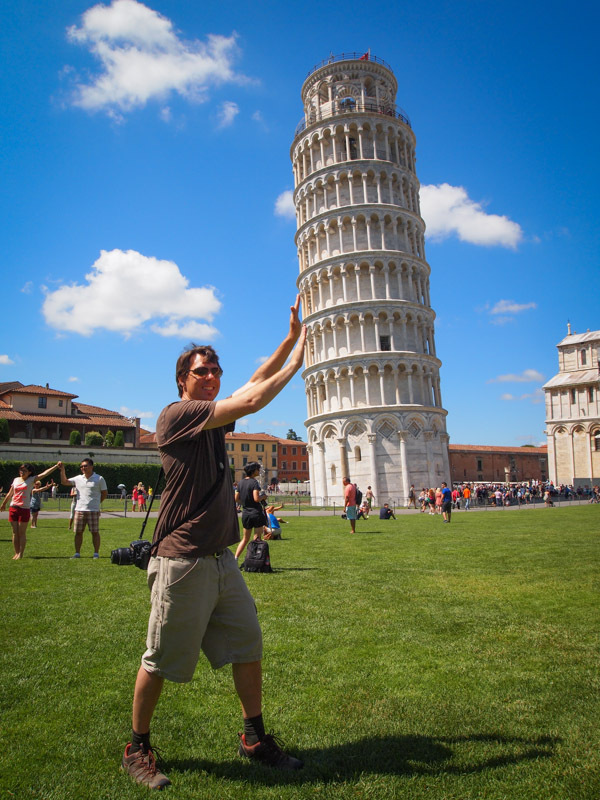 So the leaning tower of Pisa was no exception. 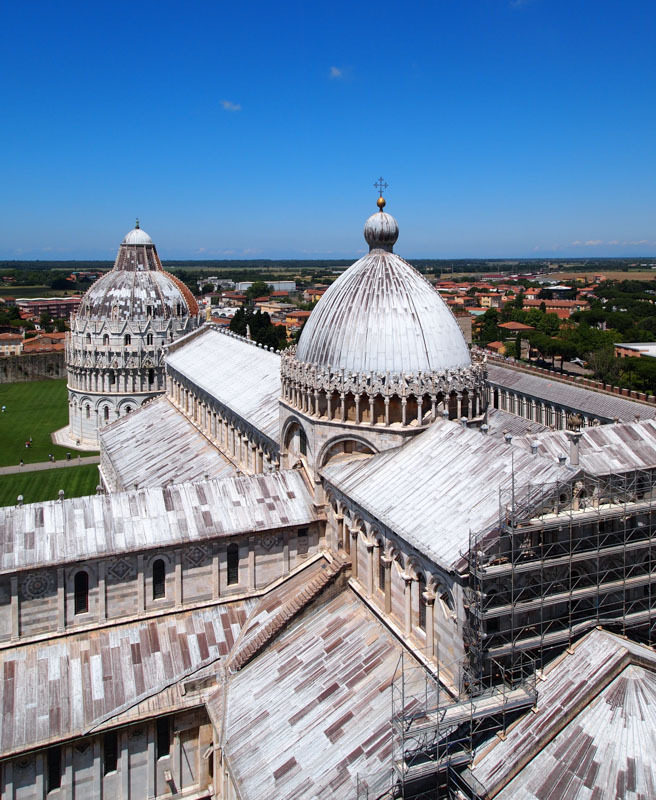 Although climbing the tower is pricey it was well worth it to us as it gave some nice views of Pisa. It is also interesting and if not a bit disorienting to climb up a tower that tilts. Of course no trip to see the Leaning Tower of Pisa would be complete without those cheesy pictures holding up the tower and we were no exception. We had fun doing silly poses along with tons of other visitors that day. Beware, as only 40 visitors at a time are allowed to climb the tower, so come early to buy your tickets or reserve them online at least 2 weeks before your visit. During those really hot days in Florence a nice dip in the Mediterranean can make things so much more bearable. Marina de Pisa is a 15-minute bus ride from Pisa and is one of the few places along the coast that has no rocks. There is a jetty along much of the beach creating a nice sandy beach and a great place for swimming especially with little kids. 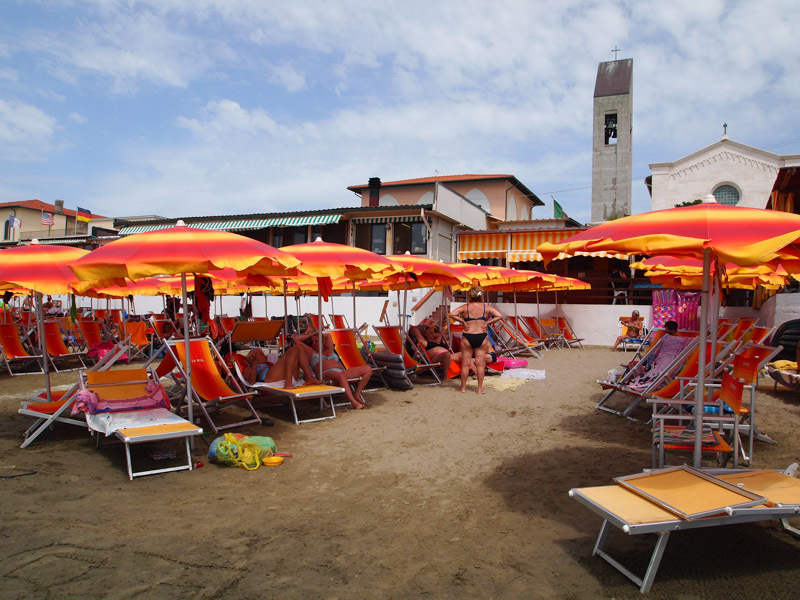 At Marina de Pisa there is the option to go either to the free beach, with rocks, or pay for an umbrella and chairs at one of other beaches with sand. Once you pay for the beach chairs and umbrella it is yours for the day. We decided to pay for the umbrella and beach chairs and had a great day lounging, reading and playing in the water. 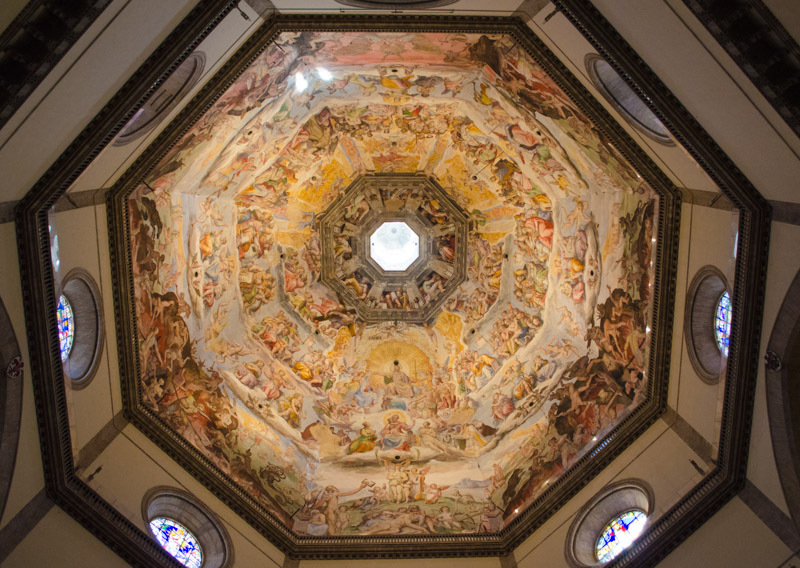 Florence is not only for those who love art and history, but it can also be a fun place for families if you know where to look. 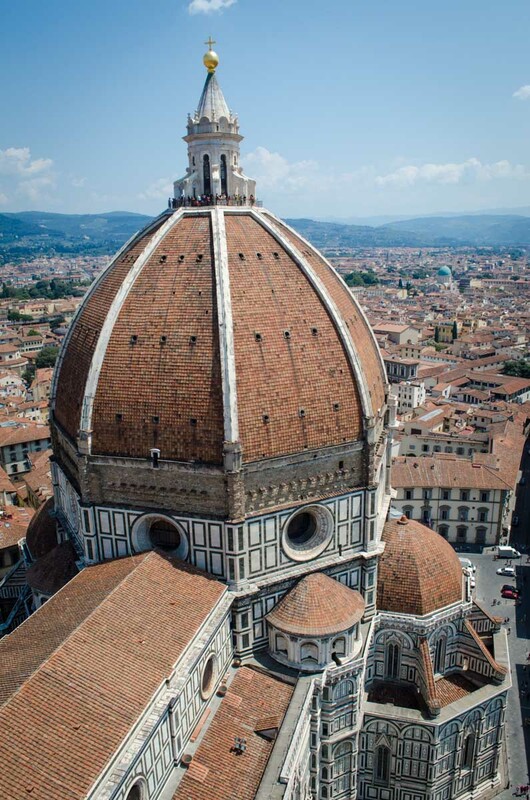 Hopefully these suggestions will help you enjoy your stay in Florence. 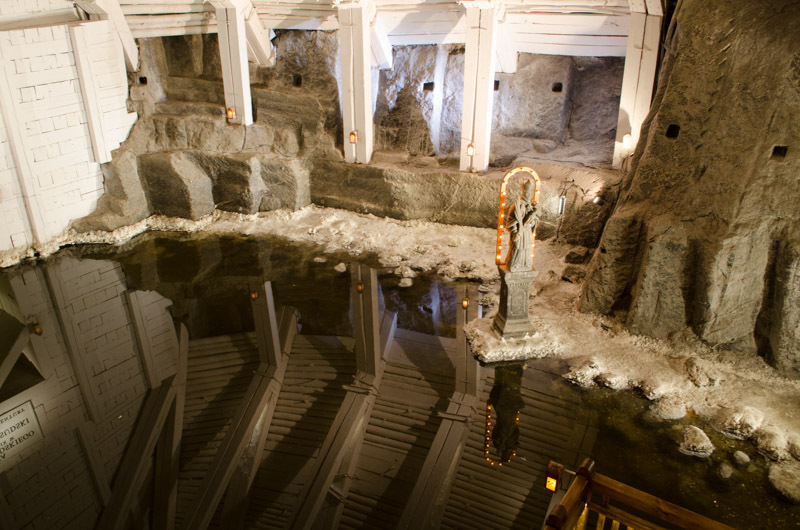 Today you will learn about the salt mines of Krakow, Poland. I suppose you want to hear the legend of how the salt mines were found. Okay so there was once a Princess who was named Kinga. She was going to marry the King of Krakow. 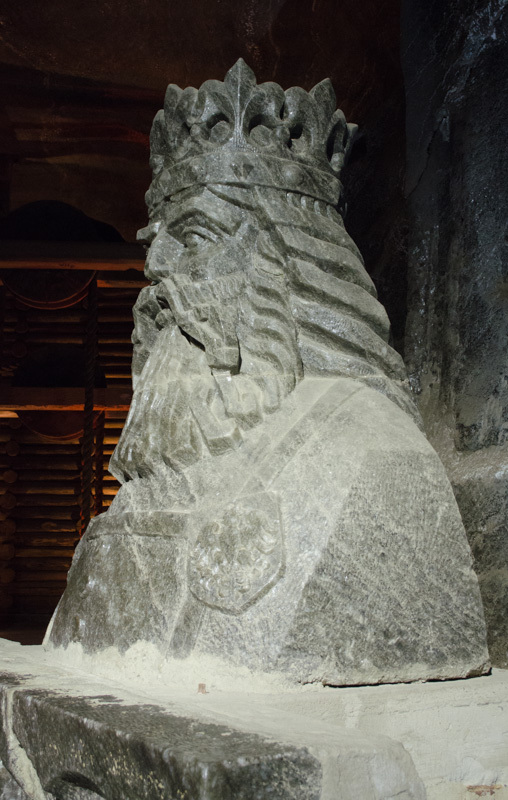 She wanted to give the King of Krakow a lump of salt. 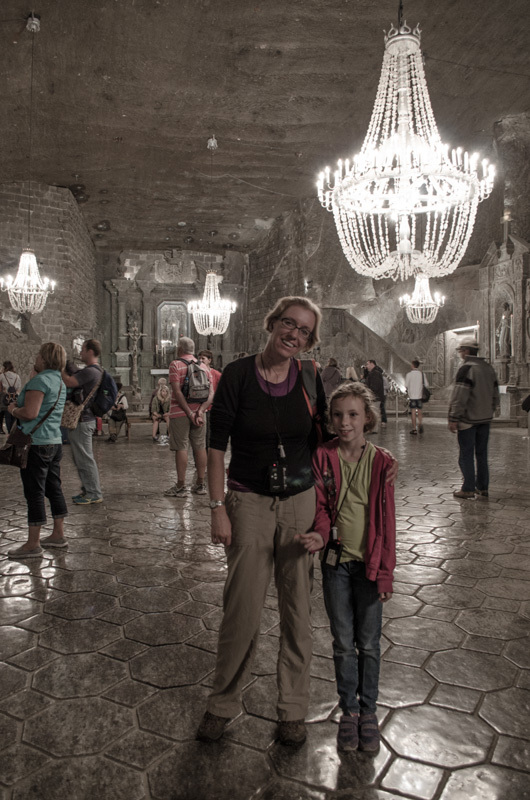 Kinga’s dad gave her a salt mine in Hungary. She threw her ring in the mine and went to Poland. In Poland, she asked the miners to dig a pit. Then they found a cube of salt and they split it. 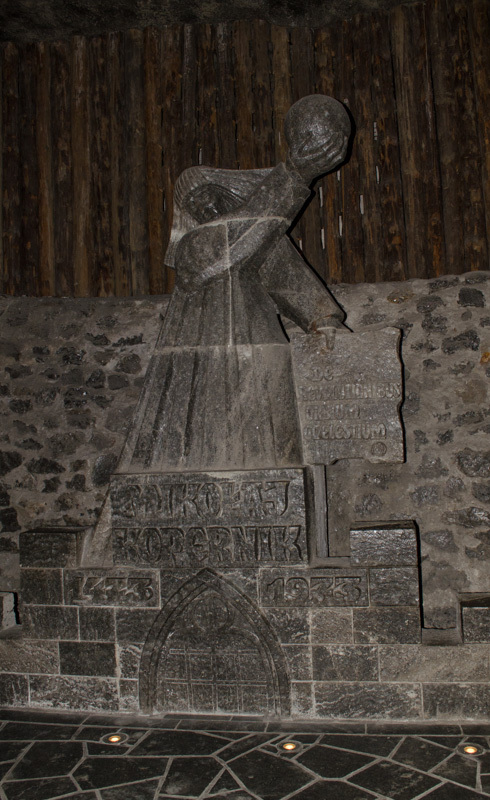 They found her ring in the cube of salt and the salt mine of Wieliczka. The salt mines have been in operation for a long time, 700 years. 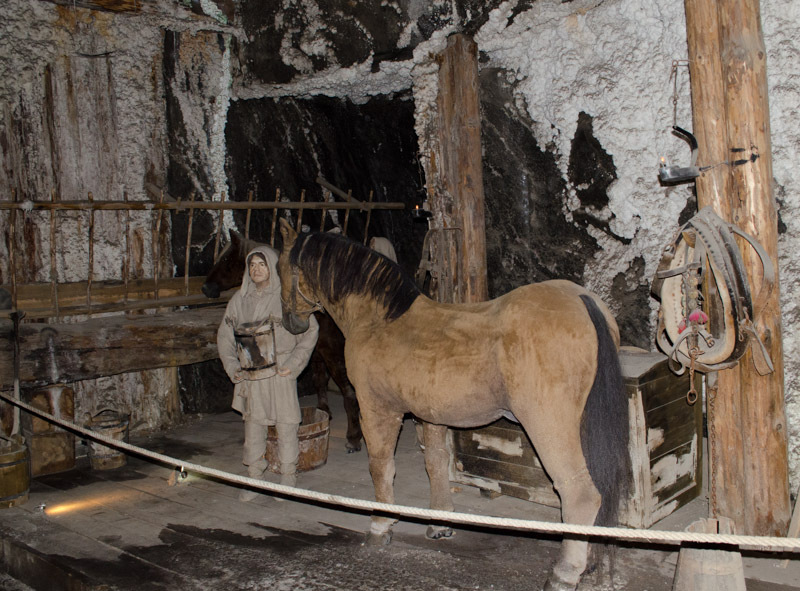 Did you know they used horses in the salt mines? The horses used for the salt mines rarely saw daylight, because it was too hard to bring them up. So, they had an idea. 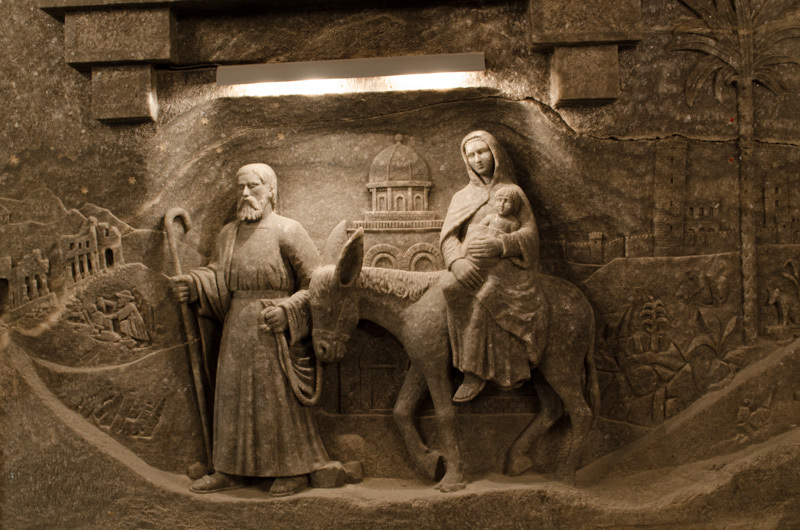 They built stables underground in the salt mines. The salt mines were a dangerous place to work in. Cave-ins happened a lot in the salt mines. It was also easy to start a fire. The chances were that you were going to die. 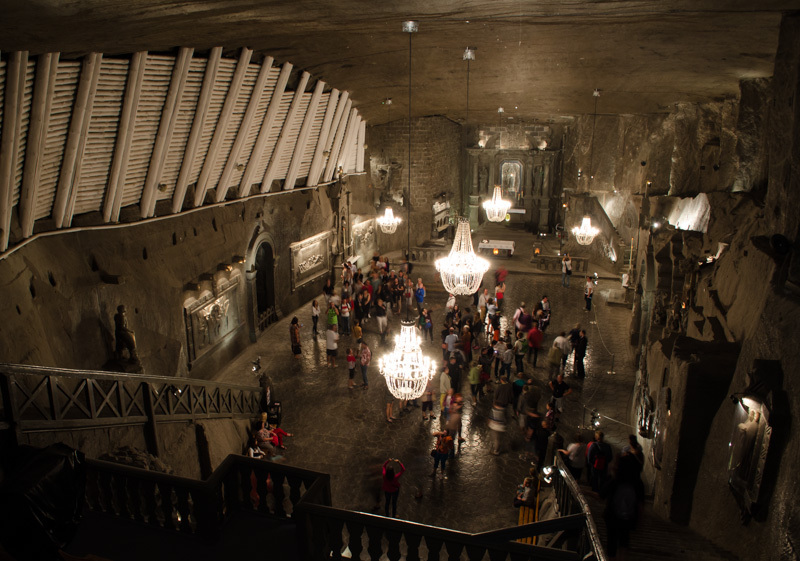 Even though a lot of the salt miners died, people still wanted to work at the salt mines. It was a privilege to work there, because you would become rich easily. During medieval ages salt was very precious. One kilo of salt was worth ½ kilo of gold. I would want to be a salt miner if I was boy. Salt Mine. Wood was used to support the ceilings of the mine. 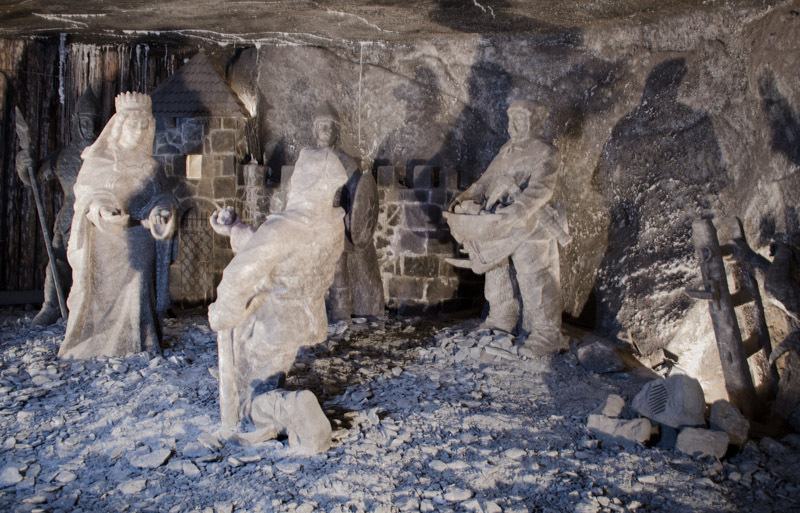 The salt mines were pretty awesome, because there are salt statues. 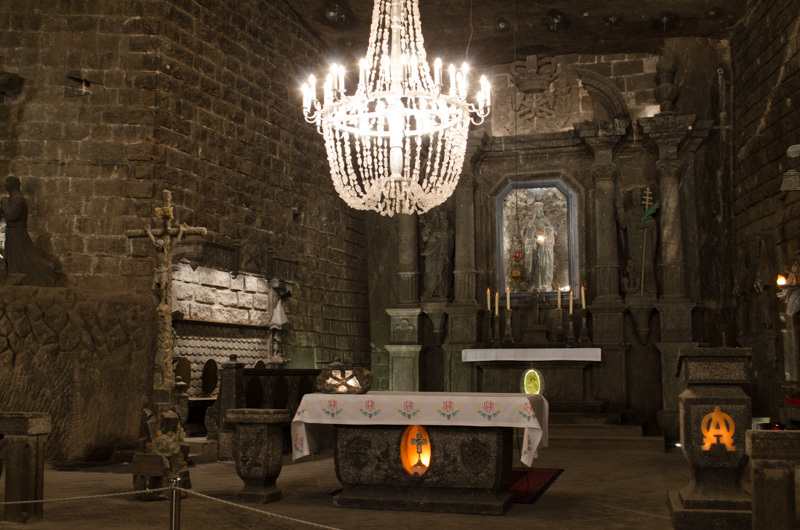 There is a chapel in the salt mines that is totally made out of salt. 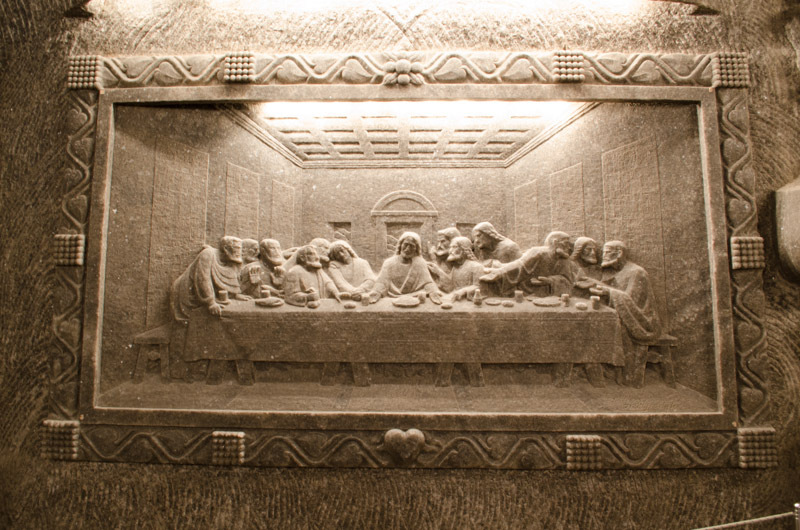 They had a picture of the “Last supper” in salt. I liked the chandeliers because I never seen a salt chandelier before. I made sure the walls were really salt because I licked it. It tasted like salt. The salt can be colorful. It can be black, white, clear, and orange. Salt was very hard to get in medieval ages so it sold for a lot. 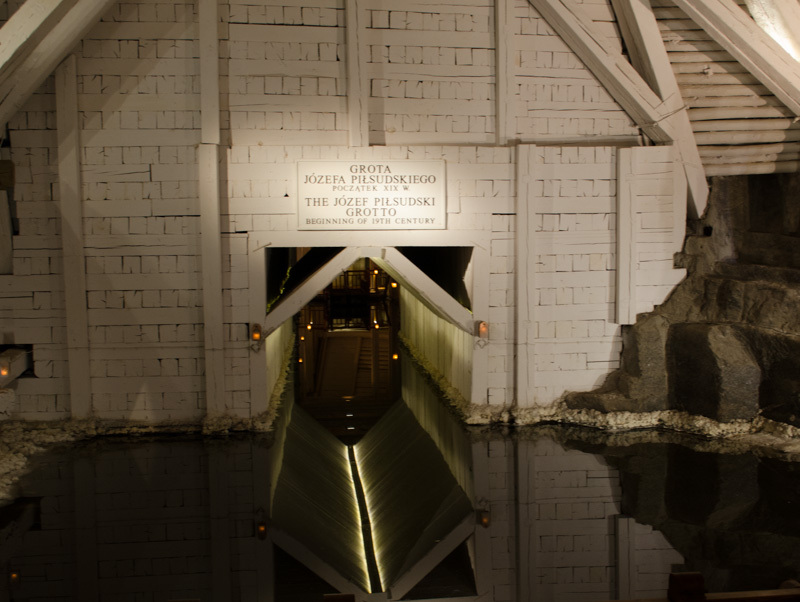 The mine has an underground lake. You go 64 meters down to get to the salt mines. That is deep. 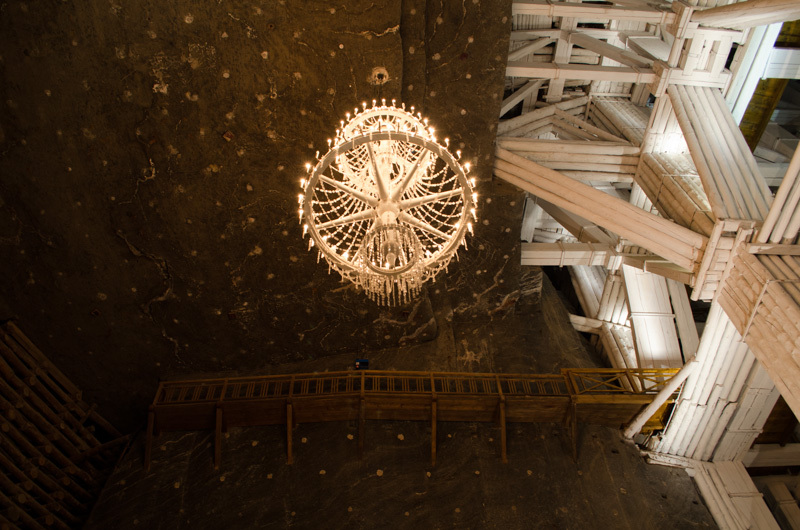 There are 380 stairs to get to the salt mines. When you go up to the surface you take the lift. Only boys could work in the salt mines. 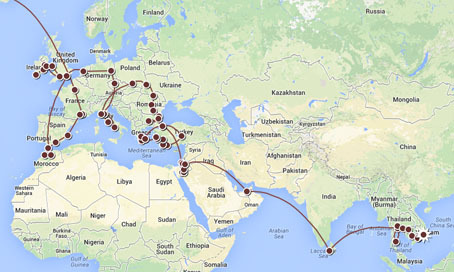 After spending the past 10 months in and around Europe, there is something that we have yet to do. We have toured the castles, seen the museums, and have enjoyed the food, yet, we still haven’t gone skiing. Before leaving the United States we loved to go skiing any chance we got. We traveled to some of the countries best ski resorts and were always looking for the next great place to check off our list. And here we are in Europe with so many amazing places to go skiing and we haven’t been even once! One of the reasons why our family of three has not hit the slopes in Europe is that we assumed that it would cost as small fortune. We assumed wrong! In looking at the ski and snowboard packages at SnowTrex we were surprised to see how cheap it is. In fact, in many places it’s actually cheaper than skiing at most of the popular ski resorts in the United States. In the United States most people brag about how much vertical they have done in a single day. Many skiers and snowboarders race down the slope, take the lift up, and race back down the slope again and again trying to rack up vertical points. But if you want real vertical, Europe is the place to go! Jackson Hole Mountain Resort in Wyoming claims the most vertical in the USA at a respectable 4105 feet (1251 meters.) Having personally skied there you can rack up vertical points really quick with Jackson’s steep and extreme runs! But Europe, on the other hand, makes Jackson Hole look like a bunny slope! 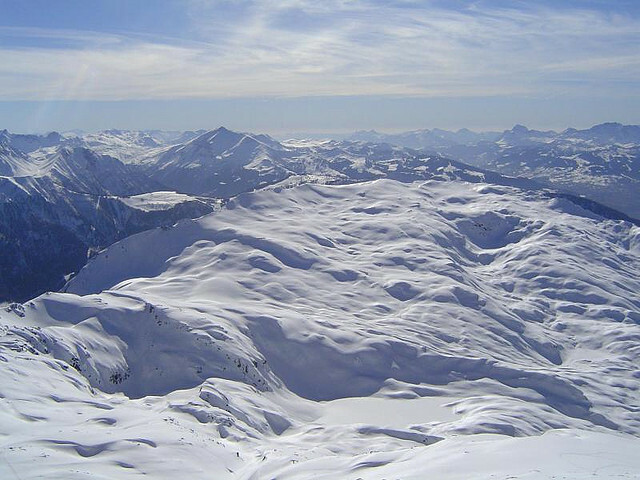 Many European ski resorts have over 6,000 feet of vertical. Chamonix, France claims the most at a whopping 9,186 feet (2800 meters) of vertical that will make anyone’s thighs burn. If you like long runs, Cervinia – Breuil in Italy has a run that is 20 kilometers long. 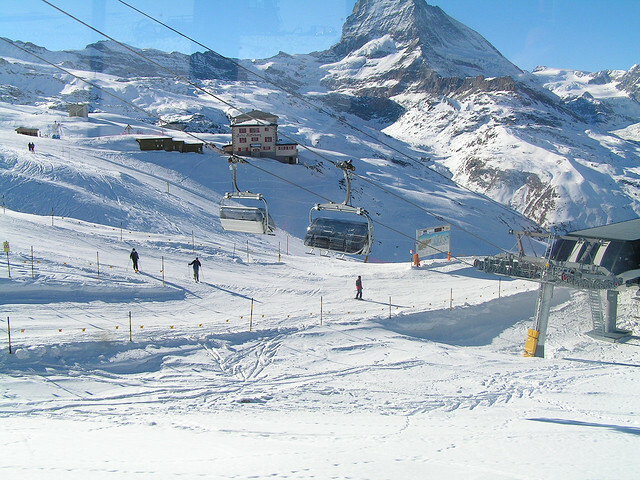 If you are looking for long runs and vertical Zermatt, Switzerland boasts 7,250 feet (2,200 meters) of vertical with the longest ski run of 14 kilometers! Zermatt, Switzerland. Photo by Guru Boss. Besides having lots of vertical and long runs, Europe’s ski resorts offer something else that would make skiing there a lot of fun. Many of the ski resorts and mountain towns are interconnected. You can ski from one resort or town to another and take a lift or bus to get back to your starting point. Everyone knows that Europe is famous for having amazing food. Well, from what we have heard that doesn’t stop when you go to the mountains. If you are hungry at an American ski resort your choices for food are generally burgers, fries, chilidogs, or nachos. At Europe’s ski resorts you will find braised lamb shanks, cheese fondue, world-class cheese and cured meats, wild mushroom risotto, or any number of other fine dishes. 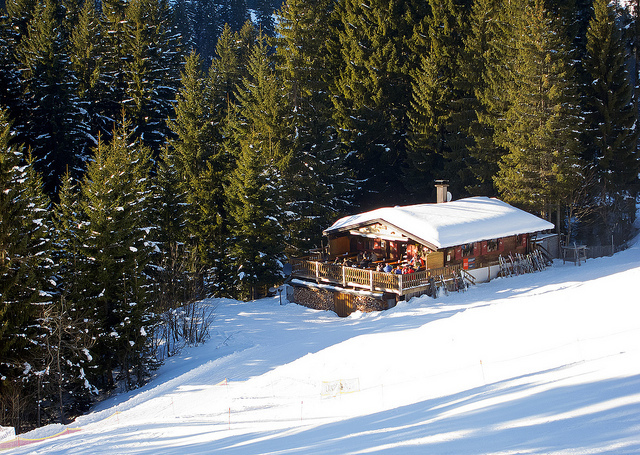 And if après-ski is your thing we have heard that Europe is the place to be! After a long day of skiing you can enjoy beverages with family and friends while listening to music at the bars on the mountain. In the two weeks we have been in Krakow, Poland we have seen numerous street musicians and performers. Most of them are very talented and it is a joy to watch them perform. 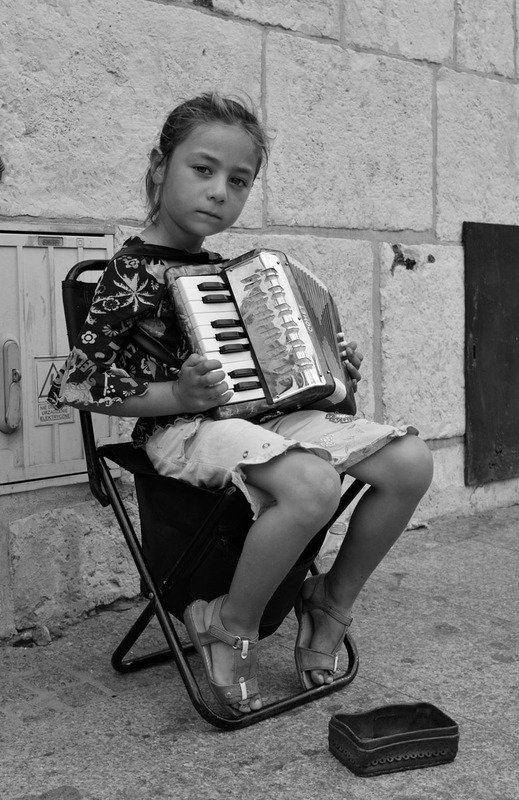 We have also noticed a few really young street performers placed strategically throughout the city in high tourist areas. At first you think, “Wow, that little kid can play an instrument.” And then you realize that they can barley play and are placed there simply to make money, which we find sad.